Quality Building in rural location with land. Rental income £18,500 pa until 2019. 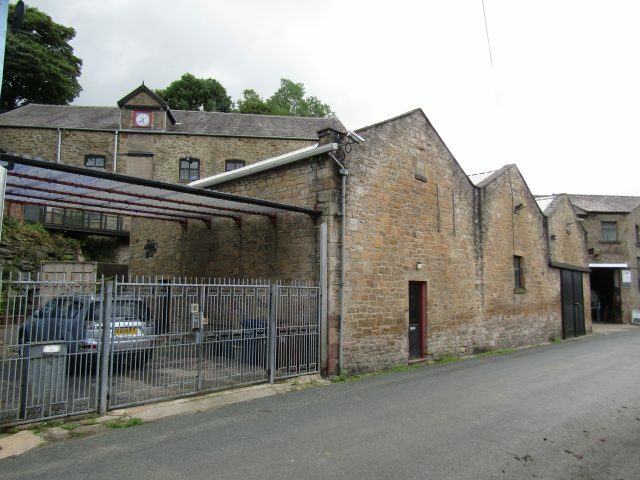 This investment comprises two letting units known as 1). Upper Mill, 2) Lower Mill. 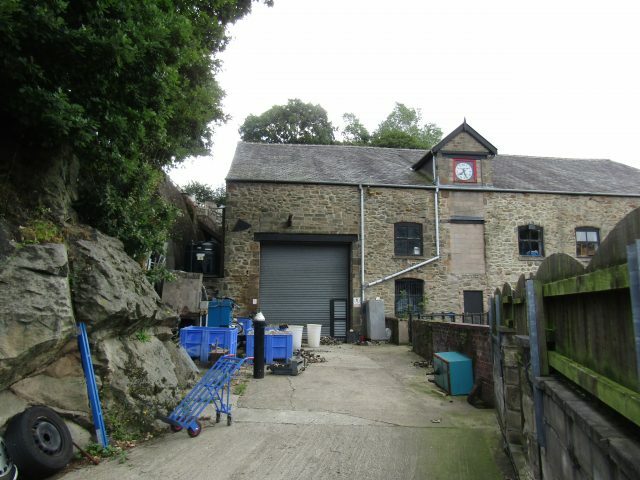 Lower Mill is a stone built workshop with offices (photo 1). It has a triple ridge and a frontage on Goose Foot Lane of 22m. The building is accessed through black corrugated steel sheet doors. It is located adjacent to the blue painted house (not included in the sale) known as Mill House. The side yard on (photo 2) is not included. There is a parking facility in front of the building and beyond the boundary wall an area used for further parking that is shown on the attached plan (photo 3). 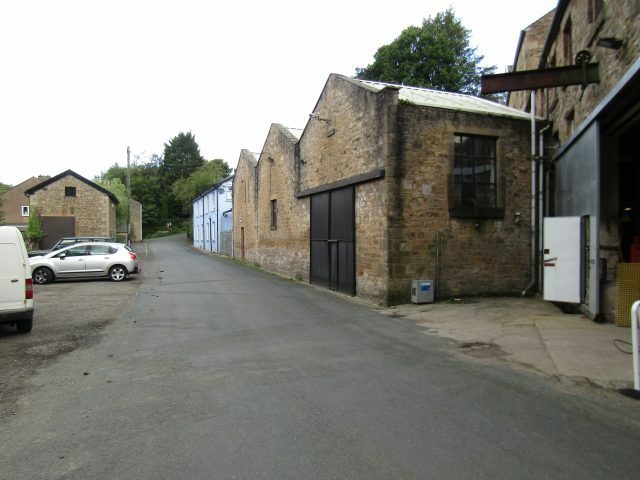 The unit extends to 2725 sq ft of workshop and offices with mezzanine floor of 1385 sq ft. The unit is let until 2020 at a rental of £7350 p.a rising to £7500. This is approached over a long private concreted driveway with security gates ideal for on site storage. The building is a large stone building with slate roof and there is a gable with clock tower on the front roof incline. The building is very secure and cut into the hillside. Vehicular access in the workshop is via a roller shutter door. The unit measures 4278 sq ft with a mezzanine of 2526 sq ft. The whole building is let until August 2019 currently at a rental of £10,600 p.a rising to £11,000 p.a in 2017. Full details of the tenancies available from the agent. 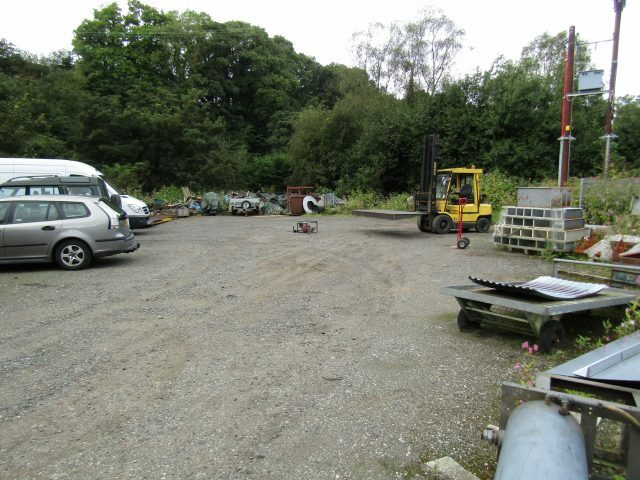 Purchase Price: Offers Over £200,000 including development land, subject to the existing tenancies. Location; From Samlesbury Hall on the A677 Preston new Road turn down Nabs Head Lane, drive past the Nabs Head Pub and turn right down Goose Foot Lane. Follow the road down the hill to the mill on the left in the valley bottom. 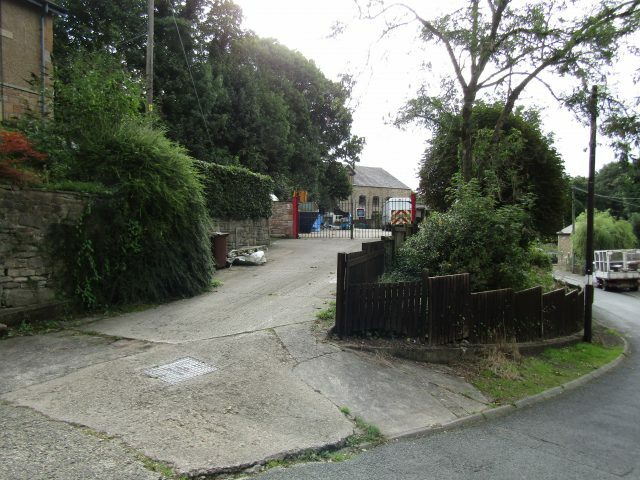 Lower Mill fronts onto the road and upper mill is approached over a concreted driveway opposite to Goose Foot Close. Business Rates; To be assessed. Viewings; By appointment through Thomas V Shaw the selling agents.